Spring has traditionally been one of the busiest times of year for the property market. The winter thaw not only prompts flowers and trees to blossom, it also brings buyers out of the woodwork in search of a new home. Buyers have the advantage of looking at a property when it’s at its best and the weather is most cooperative. This month’s information that buyers and sellers should keep in mind if they’re thinking of getting into the market. Page one focuses on five tips for buyers who are looking to buy a home of their own or upgrade to a home that better fits their needs. 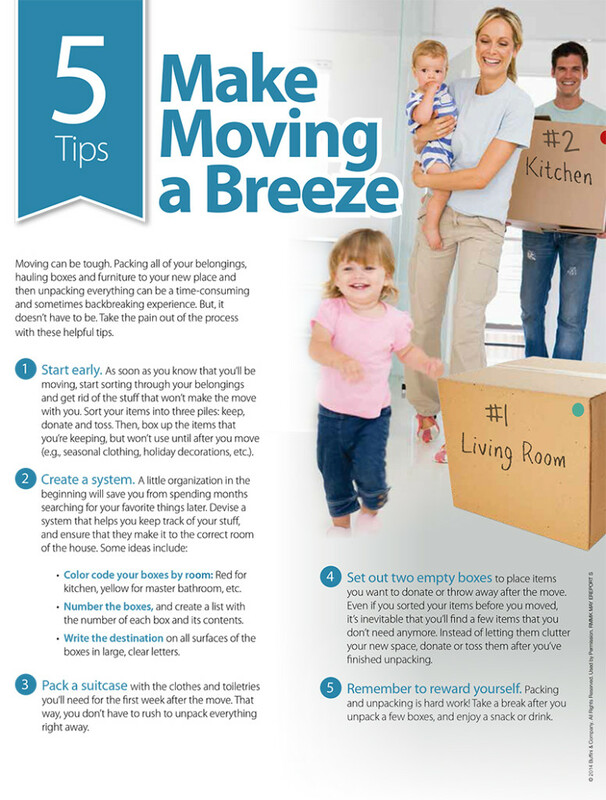 Page two offers tips for sellers who are thinking of putting their homes on the market. If you’re thinking of buying or selling, please contact me for more information about our local market and the real estate process. And, if you know anyone who is in the market to buy or sell, share this information with them to help them get started. Remember, I’m never too busy for your referrals and would be happy to discuss their options with them.